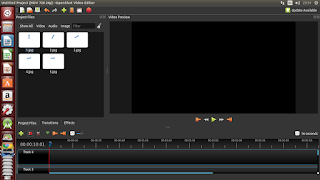 There are a few questions that never occurred in my mind about how to make a video from some of the images that are combined into one especially created on Linux UBUNTU operating system. At the beginning I was hesitant to make it and how can it be realized?, then I try some effort to start searching through the Google search engine and at last I found the software that suite to me. 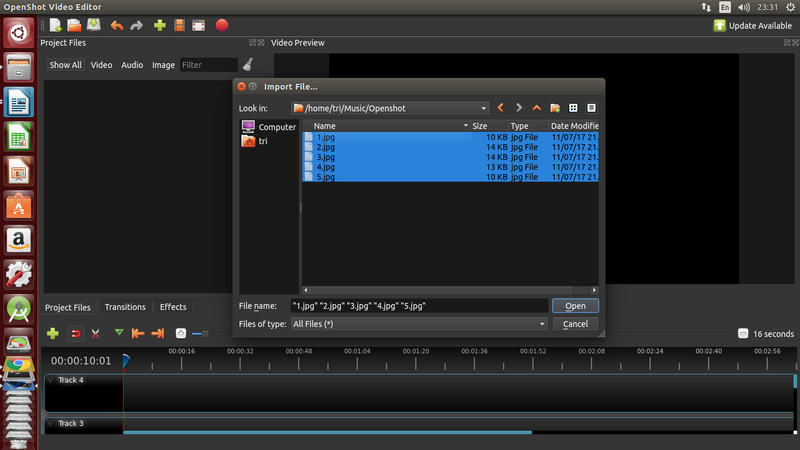 To merge from several images into a video in Linux for UBUNTU Operating System I use tools or software, known as the OpenShot Video Editor. This tool is very complete, easy to use and is free. We can use the software without any regret, because with it we can make a video or edit with amazing results. 4. 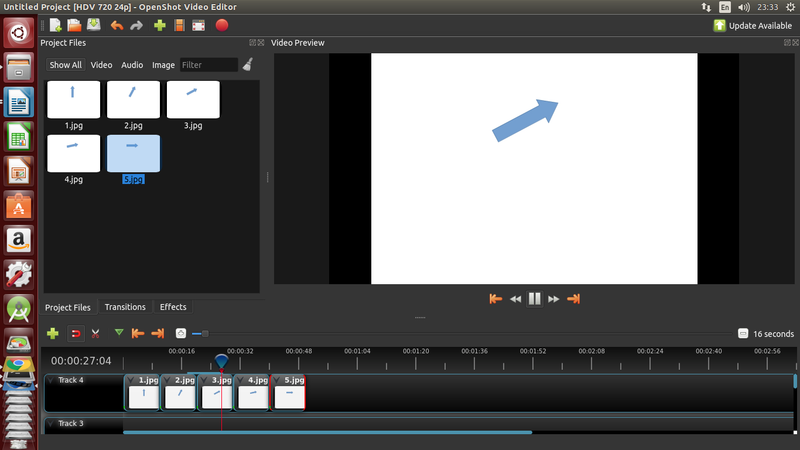 After point number 3, then icon of Openshot Video Editor will show on the Left Menu. I have been try to use itu to create video from my picture than I share that video through you tube. a. the first step is to search and collect pictures and then put it on one folder for easy search and export it into the OpenShot Video Editor. b. the second step is execute the program (OpenShot Video Editor) then imports all the images into the software by pressing icon plus (+) meaning as import tool. c. The third step, after all the images have been imported into or in the software. Drag one by one image that has been imported into track 0 menu of OpenShot Video Editor. d. the fifth Step is to try play the video for trial, if it goes normal you can export it. 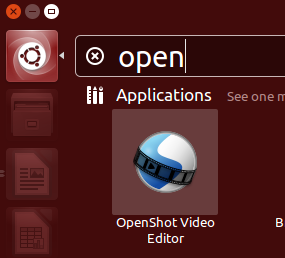 0 Response to "HOW TO USE OPENSHOT VIDEO EDITOR IN UBUNTU"